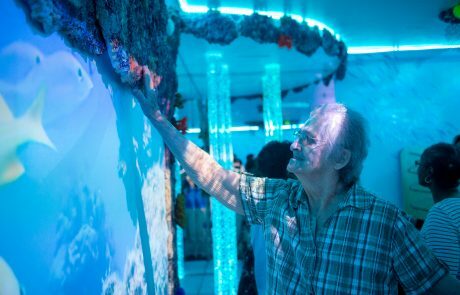 Industry-leading facilities, such as a fully equipped state-of-the-art Multisensory Room, mean that Forest continues to be an engaging and interactive environment for our seniors. 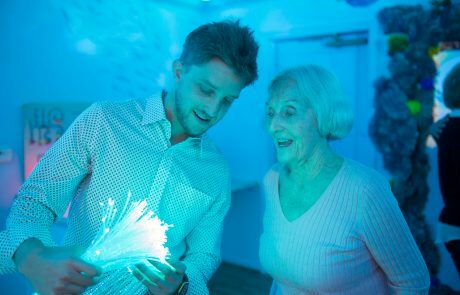 We understand how devastating Alzheimer’s can be, which is why we emphasize living in the present and forming new memories. Our trained staff creates a unique, ever-changing calendar of activities for our residents, designed to engage all of the senses and prevent restlessness. 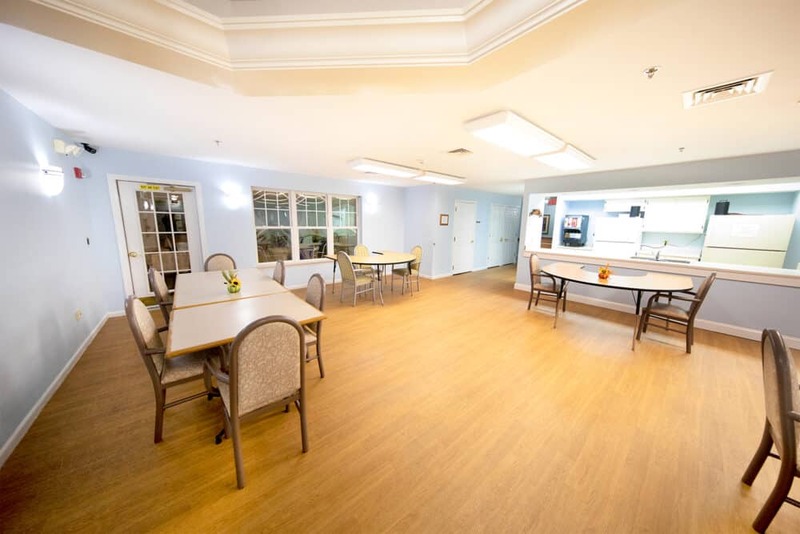 Runk & Pratt at Forest is committed to providing your loved one with all the necessities and amenities needed for their individual lifestyle. We understand that everyone is different and that each resident has different individualized needs. This is why we offer several different types of individualized and personalized care through various services and amenities. The medical care we provide at Runk & Pratt is more than sufficient for any possible need. 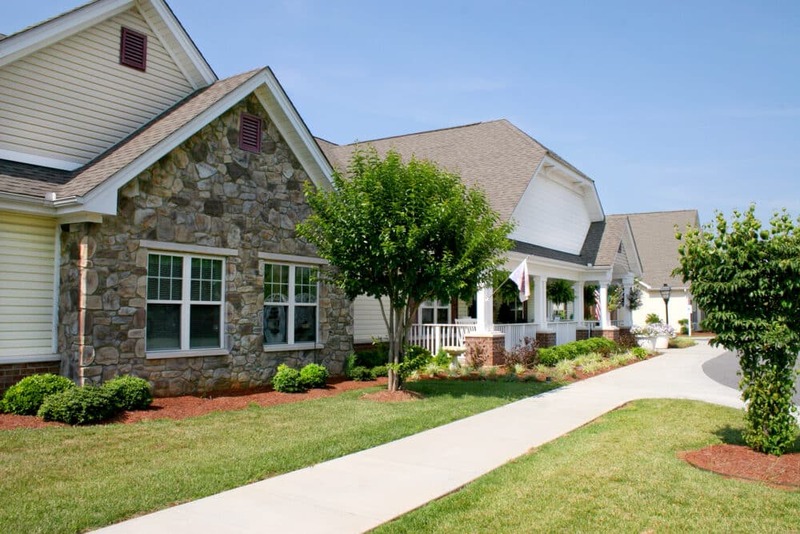 All of our communities proudly boast on-site certified nursing assistants, nursing assistants, and registered med aids. 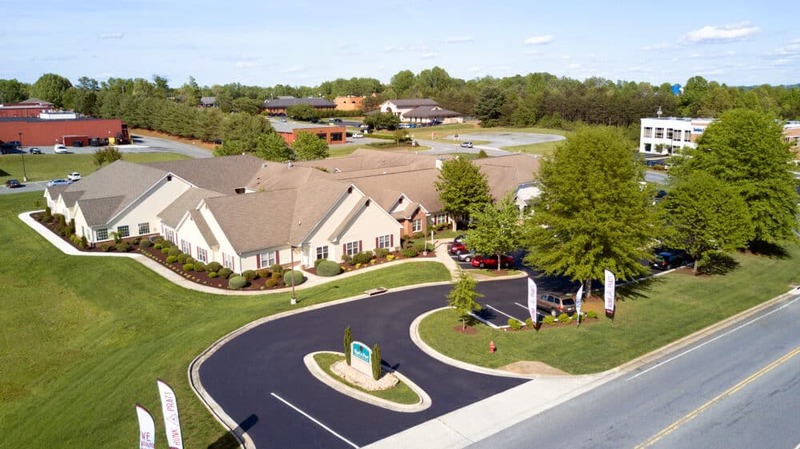 All medical activity at our Forest community is overseen by our licensed medical service director as well as our licensed nurse practitioner. In addition to these qualified medical professionals, our Forest community benefits from the services of our consulting geriatric psychiatrist. All medication needed is available through a local, licensed pharmacy delivered directly to Runk & Pratt communities. 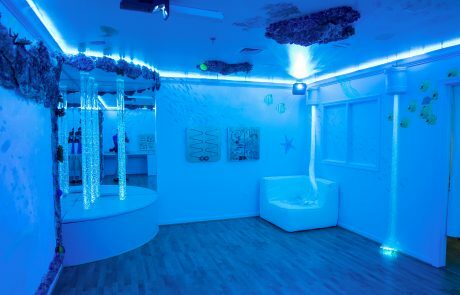 A Multisensory Room is a cutting edge environment that surrounds the resident with soothing, highly engaging stimuli that produce a calming effect on those living with Alzheimer’s or dementia. 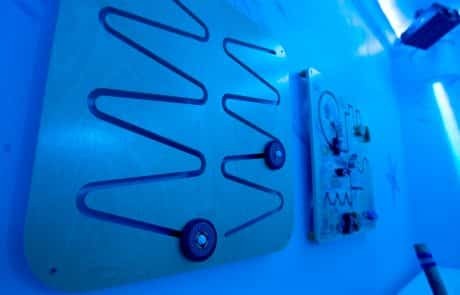 Studies show that the mood shift caused by this environment increases self-esteem and confidence, reduces inhibitions and aggressive behavior, and improves overall mood. 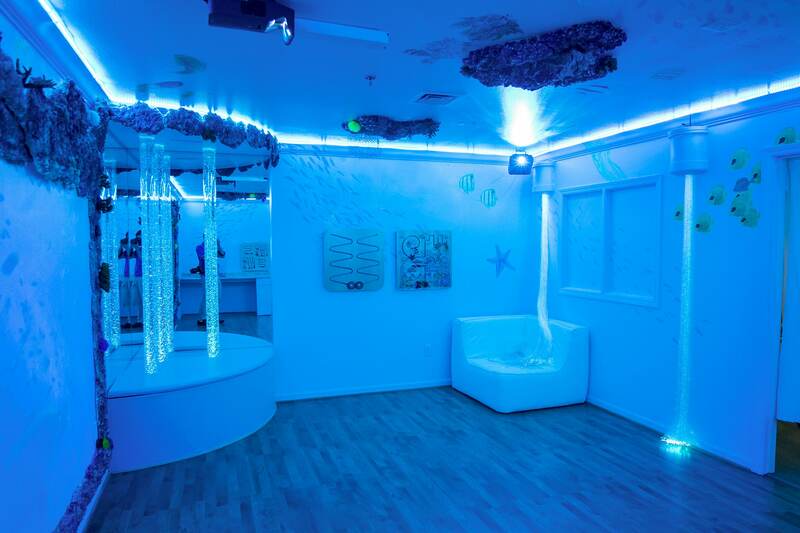 Our Multi-sensory rooms are one of the many ways Runk & Pratt goes above and beyond to provide memory support that far exceeds that of the average facility. To learn more about Runk & Pratt’s industry-leading memory support click the button below. 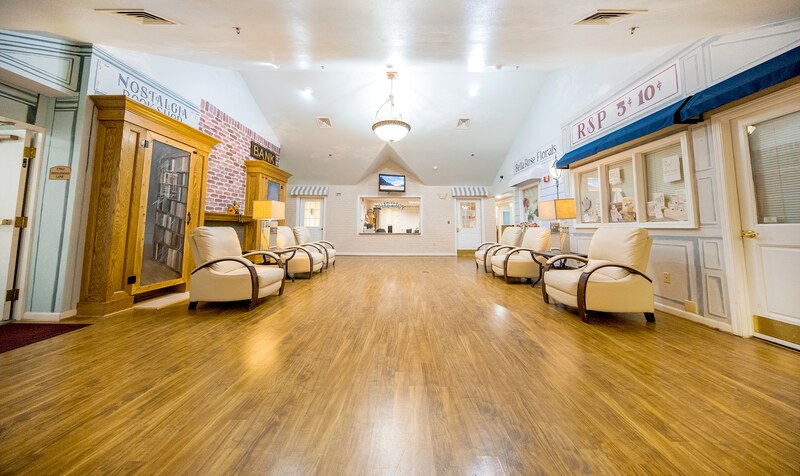 Contact our Care Team for pricing and personalized care plans, to schedule a tour, or for any questions or inquiries. Call 434.385.8506 (Forest), email Forest@RunkandPratt.com, or click the button below to use our inquiry form.